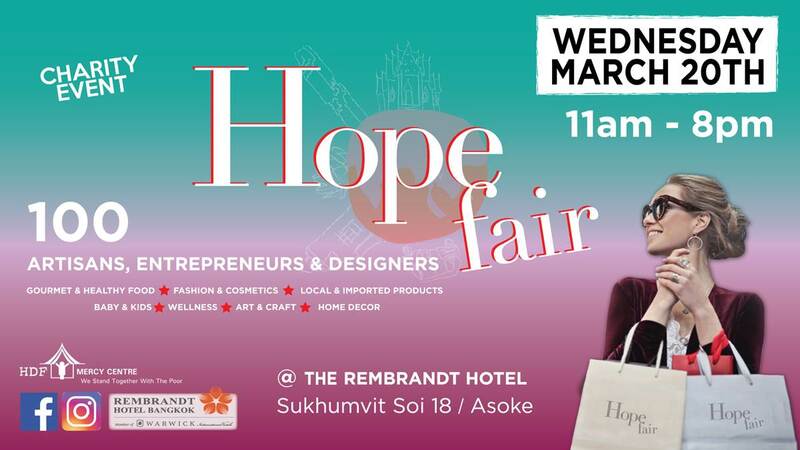 On March 20th, the Hope Fair will host their annual Spring Edition. Among the variety of goods and services, we appreciate the amazing international delicatessen, fashion of natural fibers and/or dye from designers, chemical-free cosmetics and house cleaning products, organic beverages and spices, seasonal or classical interior design and decoration, Kids educational games and costumes, wellness development, etc. 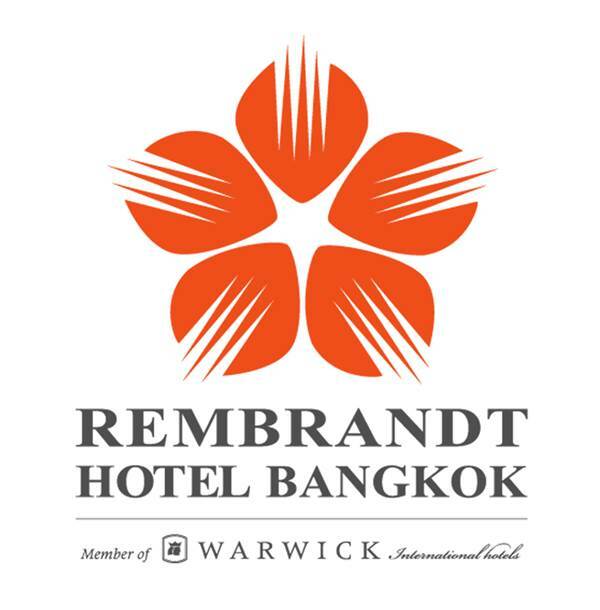 At The Rembrandt Hotel, located in Sukhumvit Soi 18, in the ball room, 2nd floor. Close to BTS and MRT stations Asoke.